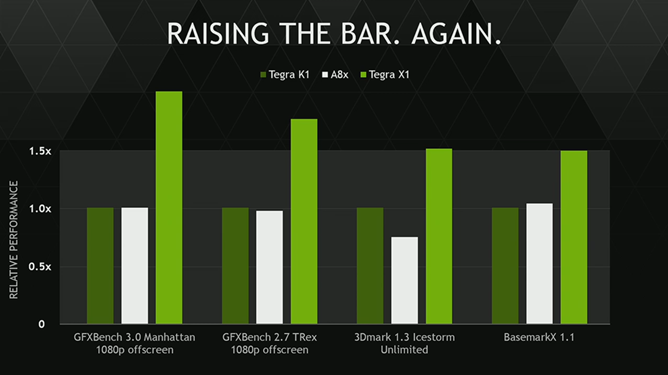 NVIDIA earlier today announced the new Tegra X1 System-on-chip (SoC) for mobile devices, which will be succeeding the company’s existing Tegra K1 SoC. 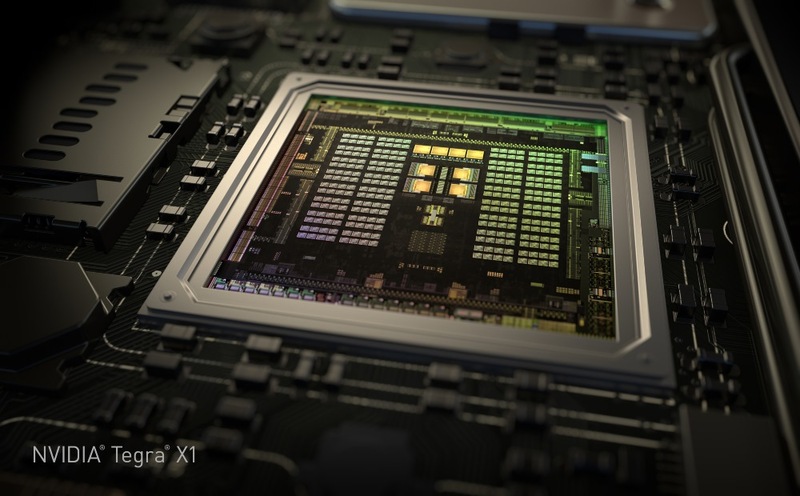 The new SoC comes with a 256-core GPU based on the NVIDIA’s Maxwell architecture and an octa-core CPU with a combination of 64-bit ARM Cortex A57 and A53 cores. “We see a future of autonomous cars, robots and drones that see and learn, with seeming intelligence that is hard to imagine. They will make possible safer driving, more secure cities and great conveniences for all of us. 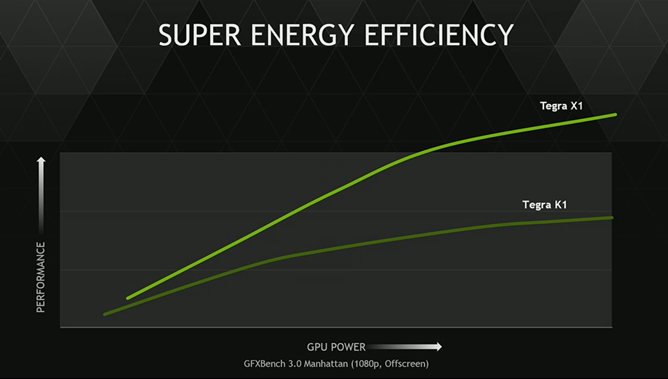 To achieve this dream, enormous advances in visual and parallel computing are required. 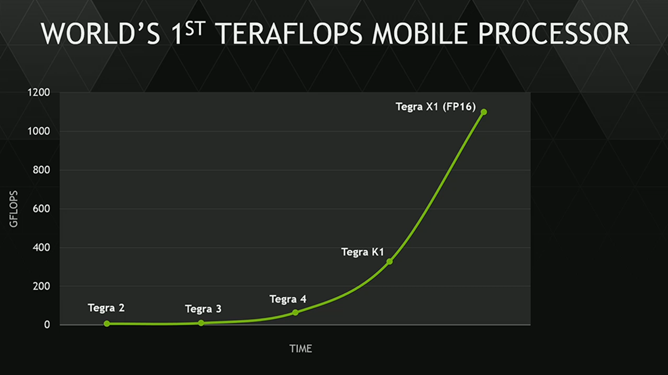 The Tegra X1 mobile super chip, with its one teraflops of processing power, is a giant step into this revolution,” said Jen-Hsun Huang, CEO and co-founder, NVIDIA.